The Blaze Pizza Stone allows you to cook a large pizza and enjoy family time while conveniently cooking on the Blaze Grill. The frame of the Pizza Stone is made of solid, heavy duty 304 stainless steel, which will remain durable under high temperatures. 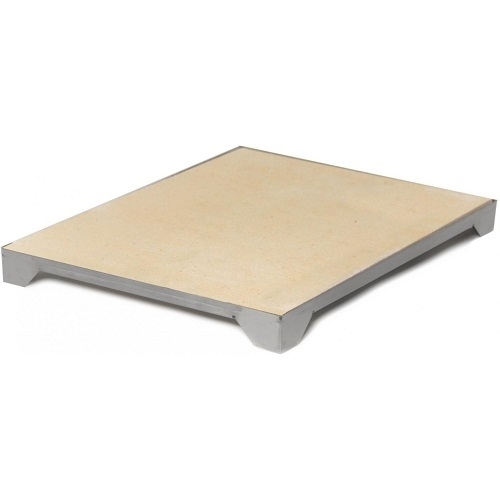 The BLZ-PZST Pizza Stone is not compatible with the Blaze Professional Grill.